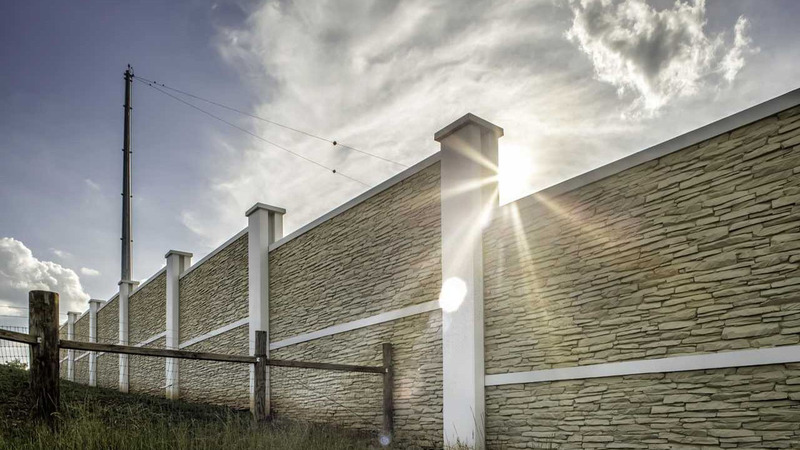 Modular Connections, LLC is founded on the principle of supplying the industry’s highest quality concrete building systems and concrete wall systems customized to meet the needs of our customers. 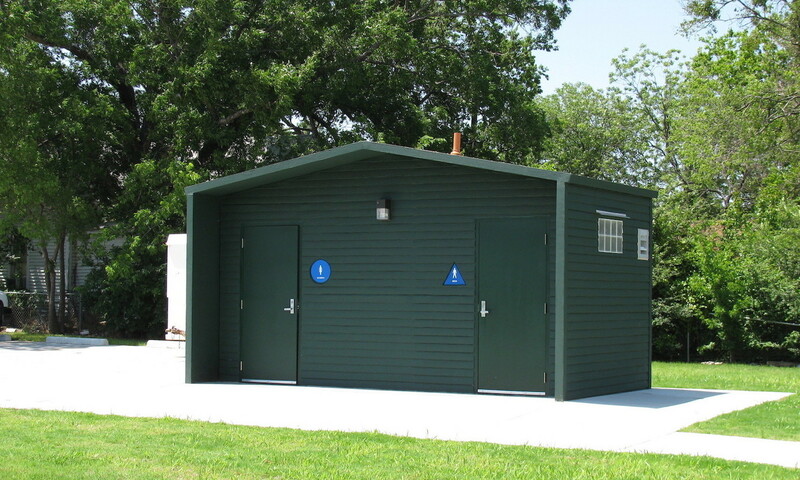 In this pursuit, our team utilizes decades of industry experience, premier manufacturing facilities, and the highest quality materials offered in the industry. 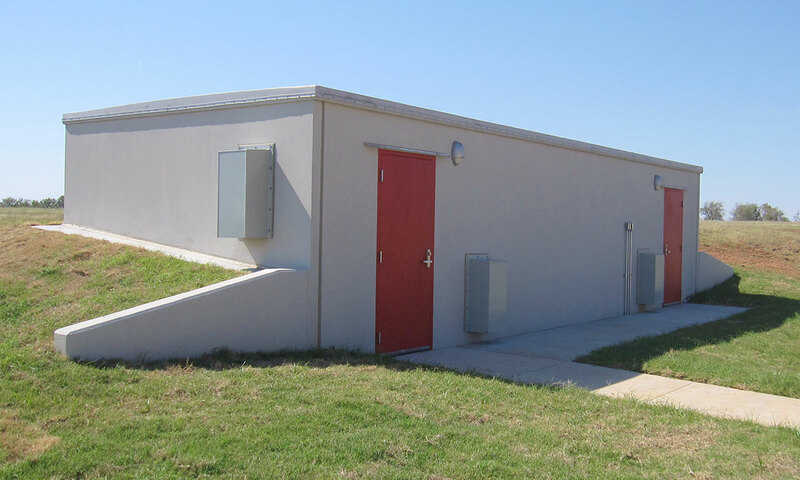 Our team provides comprehensive design, electrical and mechanical integration, finishing, and logistical support services for a wide range of concrete building and wall system applications. 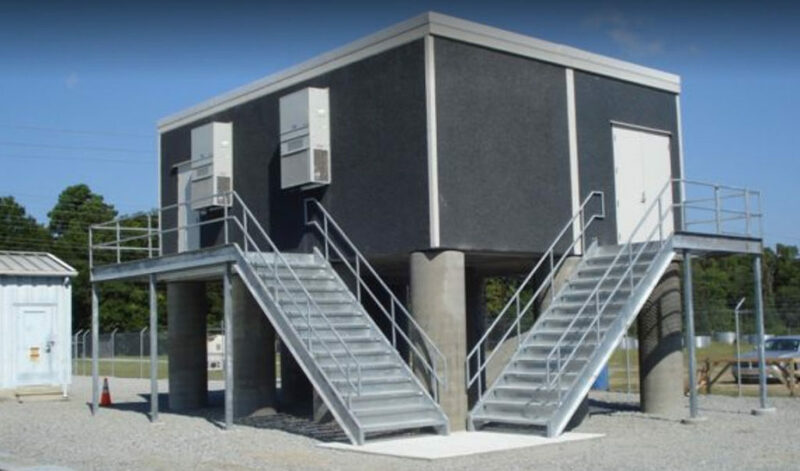 We take great pride in creating innovative solutions for our customers in utilizing our modular concrete systems. 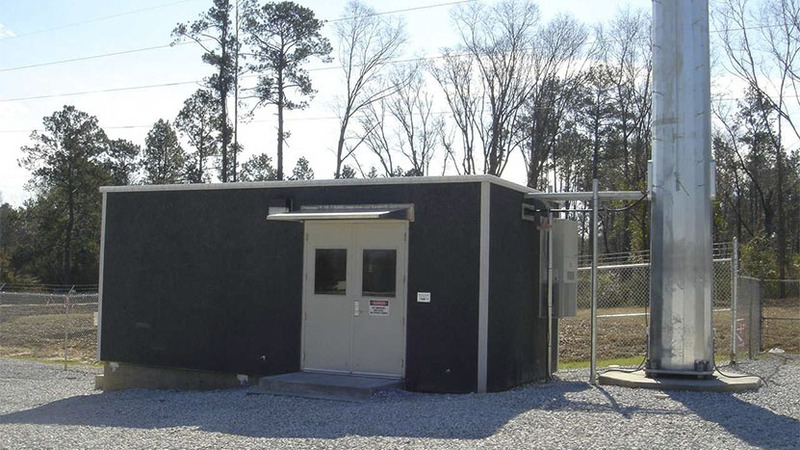 Modular Connections, LLC’s manufacturing facility is located in Bessemer, AL (20 minutes west of Birmingham, AL) and includes an 80,000 square foot enclosed manufacturing facility resting on 12 acres. 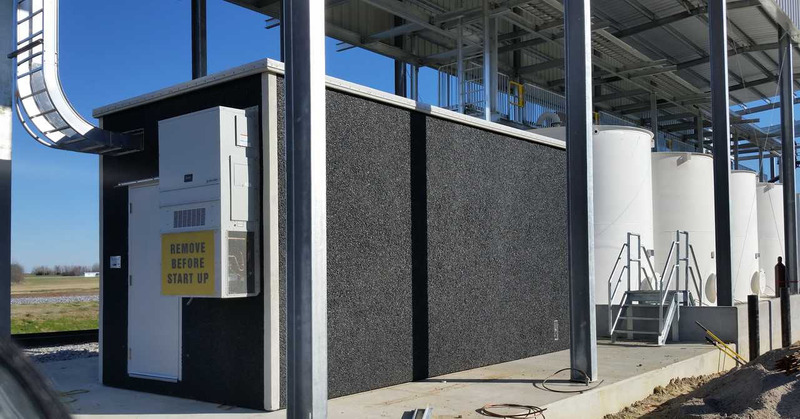 This facility provides the necessary environment to ensure controlled concrete curing, quality fabrication, protection of critical component equipment in storage and during installation, and unimpeded manufacturing progress regardless of any weather condition. 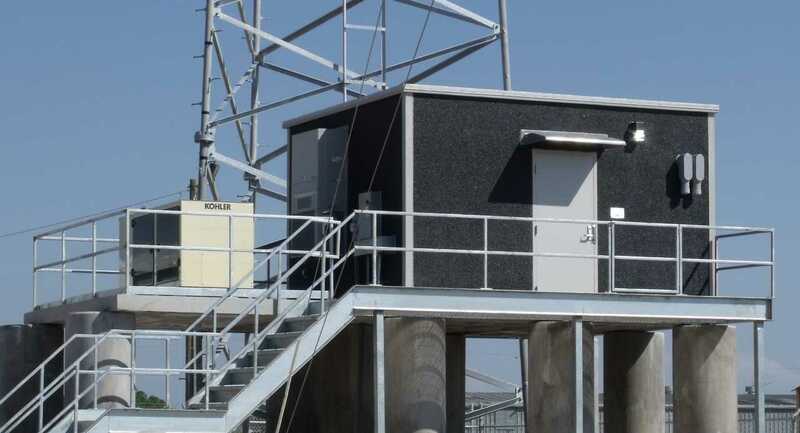 Modular Connections, LLC’s experienced team has a diverse background in designing and manufacturing mission critical building and wall system solutions for many government, utility, commercial and industrial applications, including: electric utility control buildings, telecommunication shelters, FEMA361/ICC500 storm shelters, educational facilities, restroom facilities, industrial facilities, and a variety of protective wall system applications. Our equipment installation teams are led by industry professionals that provide the highest level of workmanship and quality. 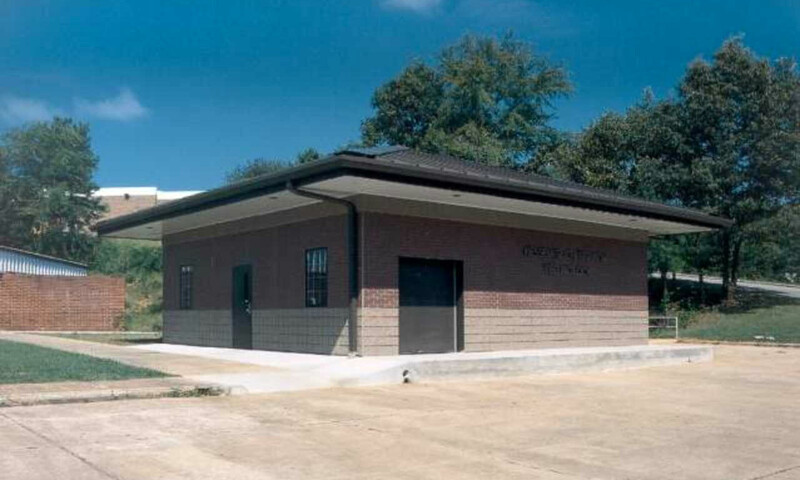 The Modular Connections’ team has actively participated in designing, manufacturing, integrating, and deploying over 12,000 building systems. 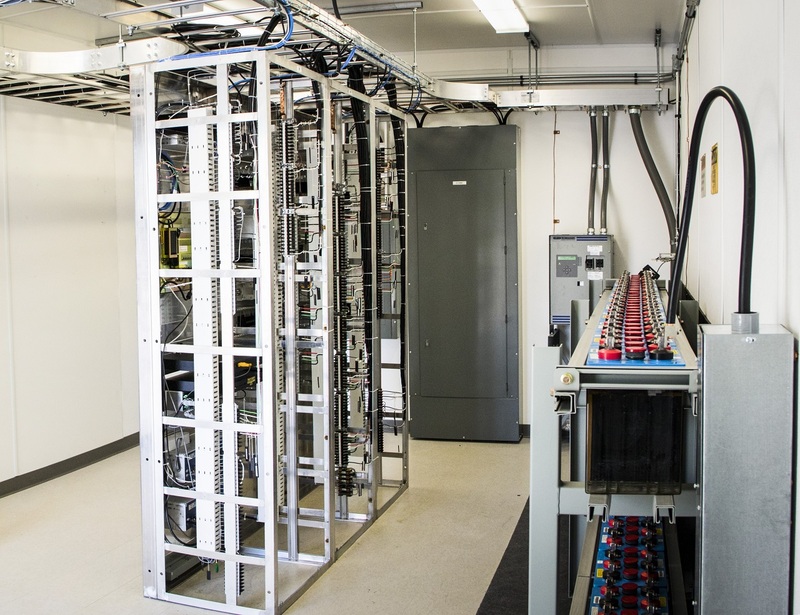 Modular Connections, LLC’s team of experienced professionals is committed to doing whatever it takes to provide our customers with superior products and innovative solutions. We truly believe in quality and service.